GRASP is a highly accurate aerosol retrieval algorithm that processes properties of aerosol- and land-surface-reflectance. It infers nearly 50 aerosol and surface parameters including particle size distribution, the spectral index of refraction, the degree of sphericity and absorption. 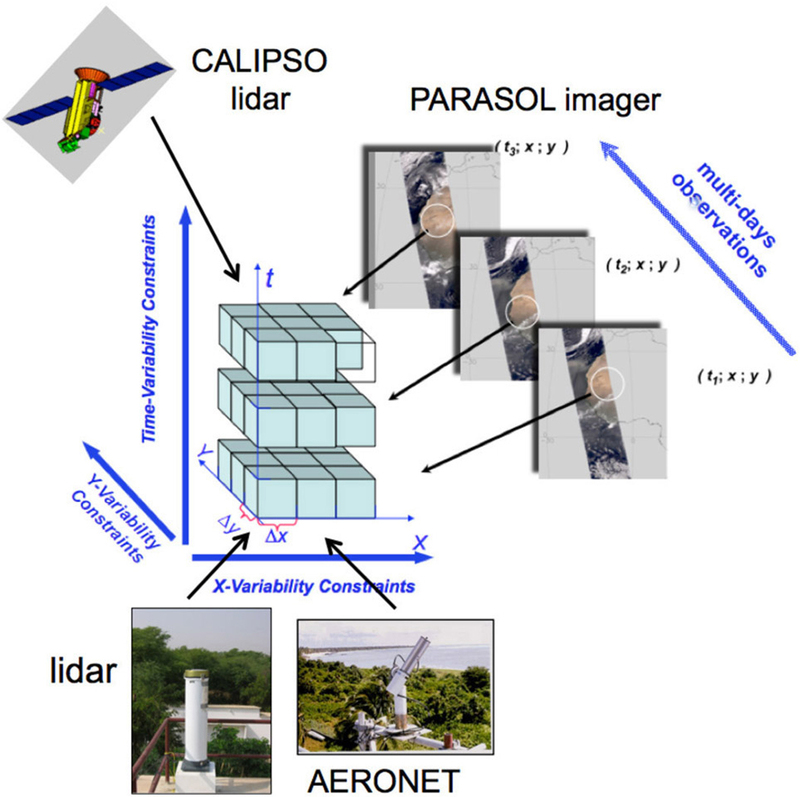 The algorithm is designed for the enhanced characterization of aerosol properties from spectral, multiangular polarimetric remote sensing observations. GRASP works under different conditions, including bright surfaces such as deserts, where the reflectance overwhelms the signal of aerosols. GRASP is highly versatile and allows input from a wide variety of satellite and surface measurements. We are pleased to announce a release of new GRASP version v0.8.2! Download the GRASP-code, install it and run it for a large number of different aerosol measurements. Signup for the latest version of GRASP-code: stable, fast and easy to use. Complete documentation about the code, API and features of GRASP. 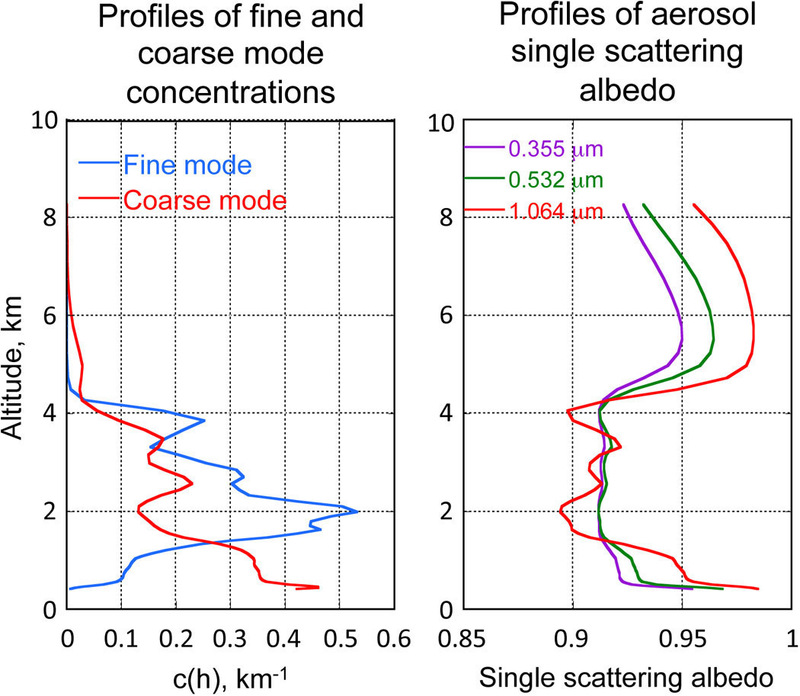 GRASP is a highly accurate aerosol retrieval algorithm. It processes properties of aerosol and land surface reflectance. What is the GRASP Algorithm? What are the sources of aerosols and what effects do they have?